To find one’s calling can take a lifetime, but Canadian actor Alexander Davis found his in acting when he was just three years old. Since then, the eight-year-old prodigy has already played lead roles on stage (A Christmas Story, The Little Mermaid) and in film (The Closet, Volition). Davis portrayed the lead character of Randy Parker in A Christmas Story, which ran for 48 shows in just six weeks at the Neptune Theatre in Halifax, Nova Scotia. Davis’ portrayal of the quirky Parker was so well done that it earned him a 2015 Young Artist Award for Best Performance in Live Theatre. Despite working through injury, Davis was hungry to act again when the show’s run ended. On the flight home from Halifax, he asked his mother if he could go back for more. But Davis’s budding brilliance has not been confined to just the stage. He played the lead character in The Closet, a film in which he flawlessly executed the difficult proposition of playing his own twin. Davis’s rapidly expanding reservoir of acting knowledge continued to expand when he played the lead character in Volition, a film about a terrorist who saw the world through a different lens after he met Davis’ character on a train. The film’s production schedule forced Davis to adapt, which he did with flying colors. Volition co-star Romaine Waite (Antisocial, One Night a Stranger) liked Davis’ performance so much that he asked the emerging star to be in a music video for rapper Pas Da’ Millz that Waite would later direct. From stage to film, Davis has achieved more before his ninth birthday than many actors do in a lifetime. But the young Canadian has barely scratched the surface of his brilliance, and is already taking his career to the next level. While in L.A. to receive his Young Artist Award earlier this year, Davis caught the attention of veteran Hollywood executive producer Irene Dreayer (The Suite Life of Zack and Cody, The Suite Life on Deck, Smart Guy). Dreayer’s known as an honest-but-tough executive producer who’s often told parents of young actors that L.A.’s not a starting point for a growing career, but rather an end result of a successful career. She’s usually recommended to families they go home, but that was not the case for Davis, according to the young actor’s parents. Instead, Dreayer spent a lot of time convincing Davis’ parents that L.A. was where the sought after actor should be, according to Davis. 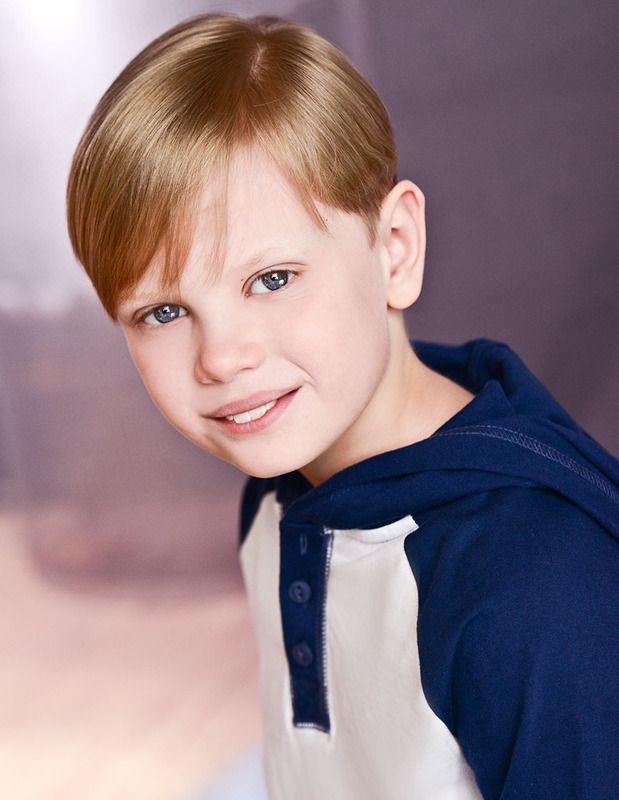 Most recently, the young thespian used his voiceover chops to portray the characters Brownie and Checkers in the animated TV series Super Why!, a popular, animated kids show about the magical adventures of reading-powered superheroes on PBS. Whether on stage, film or television, Alexander Davis has proven himself to be a talented, reliable and dedicated actor who will no doubt make his presence felt in Hollywood and beyond for many years to come.